With eloquent clarity, Hitchens frames the argument for a more secular life based on science and reason, in which the heavens are replaced by the Hubble Telescope's awesome view of the universe, and Moses and the burning bush give way to the beauty and symmetry of the double helix. 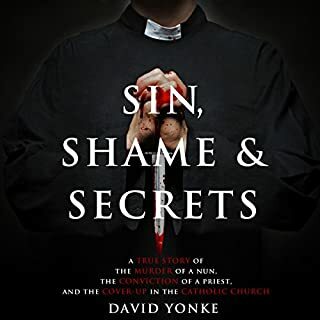 In this unique and compelling true-crime story, journalist and author David Yonke presents and analyzes the only case in US history in which a Roman Catholic priest was arrested for the murder of a nun. Father Gerald Robinson of Toledo, whom friends and associates described as a timid and mild-mannered man, was arrested by cold-case detectives in April, 2004, and charged in the brutal slaying of Sister Margaret Ann Pahl 24 years earlier. On 31 January 2002, The Boston Globe published a report that sent shockwaves around the world. 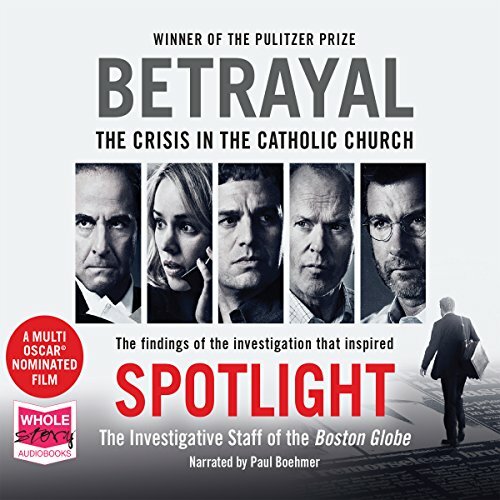 Their findings, based on a six-month campaign by the 'Spotlight' investigative team, showed that hundreds of children in Boston had been abused by Catholic priests and that this horrific pattern of behaviour had been known - and ignored - by the Catholic Church. Instead of protecting the community it was meant to serve, the Church exploited its powerful influence to protect itself from scandal - and innocent children paid the price. 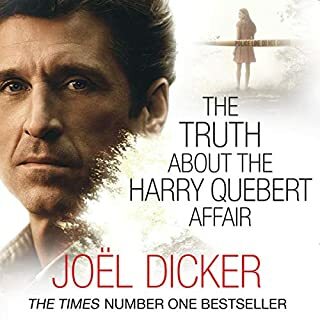 After watching the movie more than once and rating it as easily one of the best movies of the last decade I was a little apprehensive about listening to the same outline story on audiobook. 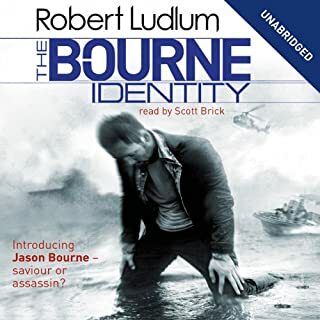 In fact being able to identify characters I already knew about was what made this all the more of an engrossing listen, despite the subject matter and content. The material is as shocking and compelling as expected. What's lacking is a coherent narrative. If you want the facts, this is great but don't expect to be engaged by the sorry of how all this came to light. Narration is ok. I found this book amazing, to listen to how the Catholic church knew and covered up for in some cases 3 decades of sexual abuse on children by its priests by moving them around parish to parish once a complaint had been made by a parent to the church. Sending priests that had molested children to so called treatment centres run by the church and then put them back into parishes with access to more children when they were quote "cured and unlikely to do it again" then did. Buying families off rather than removing the abusive priests so allowing the abuse to continue in other areas. The Boston Globe did an outstanding job in exposing this scandal and the bravery of the abused in coming forward and telling their traumatic stories to bring their abusers to justice. I find it hard to understand how a church can become the 3 wise monkeys by seeing no evil, hearing no evil and speaking no evil when the evidence was all in their hands. I will never understand their failure to protect the children within their care. Wile I am no expert on the topic I found this an excellent introduction to the topic and the nature of the Catholic Church. 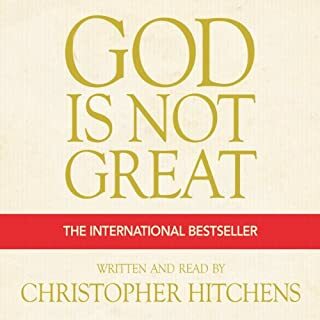 Reading this book one might suggest that it is the ultimate proof that god does not exist since even those ordained in his name are corrupt and god does nothing about it. In fact through his bishops such behaviour is condoned. However this is areview and not a religious debate and so I'll leave that to those more studious in such matters to conjecture. The book contains everything about the scandal that rocked a faith and church over the decades though to me it was not shocking or surprising at all. Some might be horrified that the church could actually seek to cover up such crimes but that's for them to feel. Men are men and they do things fort which they should be punished and are not. Man's law and god's law and which is best to follow is one question which this book does make one ask oneself. The information is detailed and pulls no punches. The naration isn't bad but the volume dips at times or that might jsut be me. It's nothing special though unless you like reading investigative reports and in view of other such scandals this is nothing new and so I can't give it full marks though it does, I think, achieve what it sets out to achieve and that is to uncover the complicity of everyone involved with the clargy of the Roman Catholic church in America. If you could sum up Betrayal in three words, what would they be? Wasn't the most engaging narration. Got to a point where I wanted to turn it off due to the subject matter but that's why it was allowed to happen, people not willing to see what was in front of them. Important piece of journalism though and hopefully that level of abuse doesn't happen again. What did you like most about Betrayal? The clear way the facts were set out and relayed. It's not really a story - do not confuse it with the dramatisation that is the film Spotlight. No. The performance was good, often describing unpleasant details dispassionately. There IS a film of the book. I've recently watched the movie. I was really wanting to read this book. Very well told, stunning investigation work. This book will leave you gasping at the sheer length the Catholic Church went to cover up these horrific crimes. This is an incredible book, an indictment of an institution which failed so many people and also failed God. 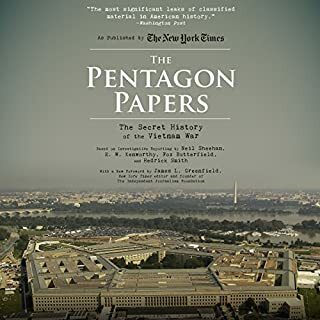 In parts making me want to be physically sick with the depravity of these people, not just the perpetrators but those who covered it up and basically facilitated the abuse for decades. What stands out to me the mostly is how there was at no point any reference to the bible when the hierarchy were having their discussions. They seem to forget that they are supposed to be bringing people closer to God but they don't use the fundamental book of their teaching. It just goes to show that very few of them ever read it and none of them get an understanding of God's teachings. The sooner this bastion of false religion and evil falls the better. Overall the story was well told, the reader did a good job of character voiceing but without it being frivolous.